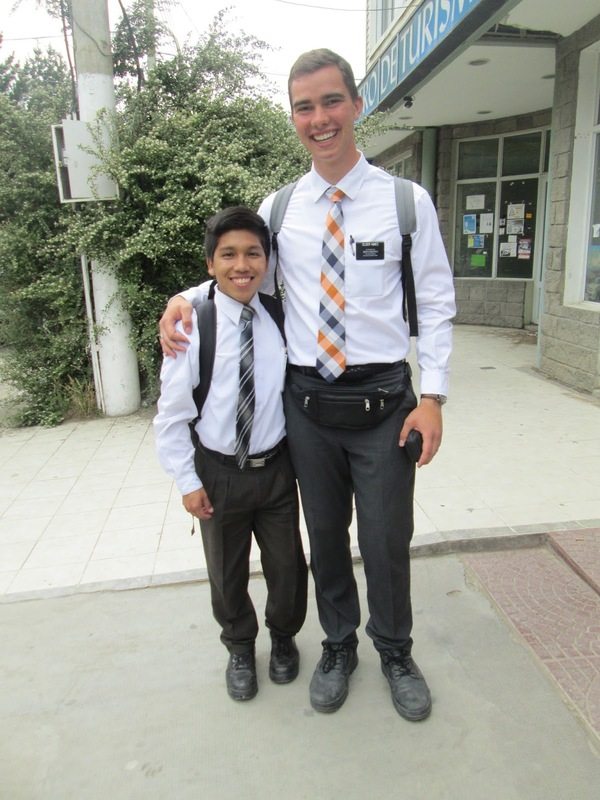 Elder Himes At the End of the Earth: I Love My New Area! I Love My New Area! Oh my word! How is it going? I am doing great! I love my new area. My companion is such a cool guy! He is from Guatemala, he teaches really well, is super funny, and just an all around nice guy. I love him so much! Our pension <apartment> is a castle! I have carpet in my bedroom. Carpet! That doesn't exist in South America. Calafate is so beautiful. There is so much green here, and from the window in my bedroom I can see a huge lake. There is a lot of light here, meaning it is light out side at like 4 in the morning and still light when we go to bed at 10:30 at night. My new district is awesome! 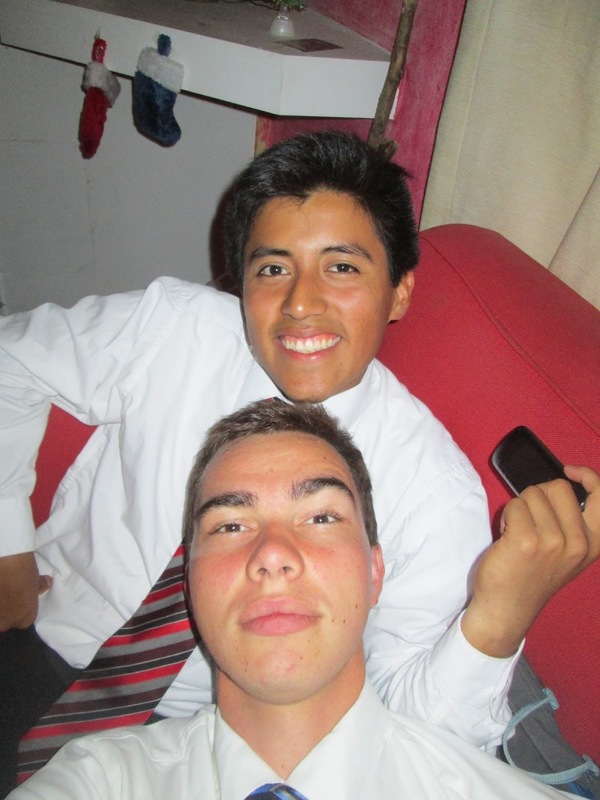 We are 4 Elders; My comp and I, and two more Elders (one from Peru, and the other from Mexico.) We have lots of fun together. Calafate if very touristy. You can walk through centro (Which is the "down town" area) and hear like 4 different languages. In church there was a family that all looked like they were gringos. 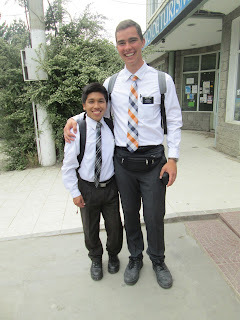 I talked with them and it turns out they are from Brazil. I guess we get a lot of visitors here. I am very excited to work here. Its going to be awesome! Five Thousand Words Worth of Pictures!